Feed Your Kids the FUN Way! in fun and enticing ways. 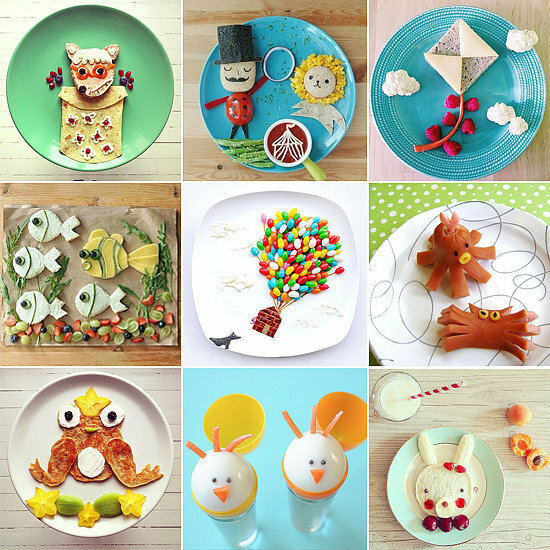 T-o-t-a-l-l-y Creative ways to Present FUN and HEALTHY Snacks to your Children!